With a grant from the Elsevier Foundation, the University of Cape Town Library and the Community Media Trust are safeguarding decades of critical 'primary source' knowledge on the social and political aspects of the AIDS epidemic in South Africa. More than 5.5 million people in South Africa are afflicted with HIV or AIDS. The epidemic has prompted a media group and a university library to pool their resources to document and preserve the experiences of those who are suffering and those who have battled a government that has at times refused to acknowledge the epidemic. 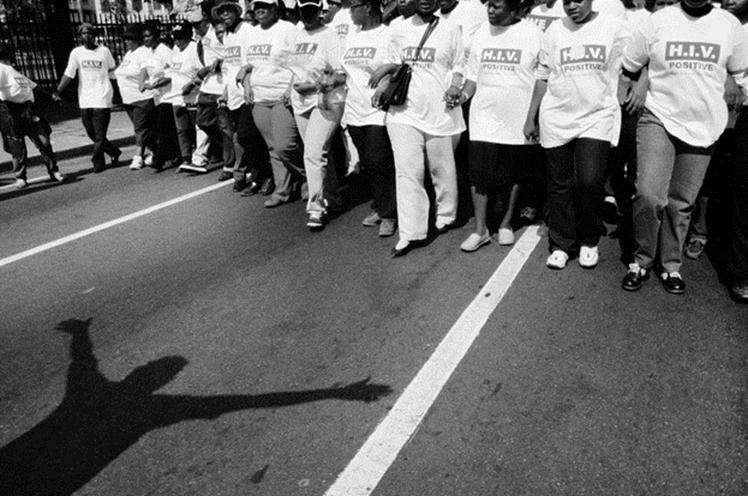 Since 1998, the Community Media Trust has shot 3,000 hours of video footage chronicling the social and political aspects of the AIDS epidemic in South Africa. 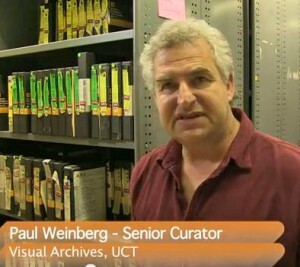 With a $75,000 grant from the Elsevier Foundation, the University of Cape Town Libraries (UTC) has launched a unique archival project to safeguard and make accessible a decade of “primary source” material. 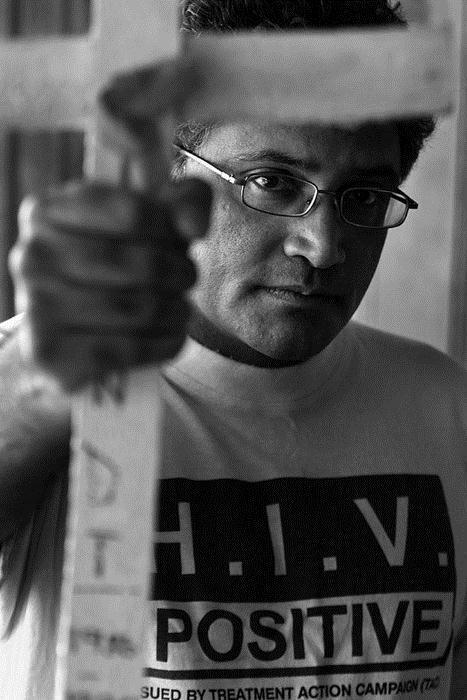 The archive, housed in the library’s Manuscripts & Archives Department, ensures that the largest audio-visual collections on the AIDS experience in Africa will not become lost to South Africa — the country with the largest number of HIV-positive individuals — or to researchers and policymakers around the world. The footage broadly represents the social character of the epidemic from transmission through prevention, treatment, care and support. It also contains extensive material on the Treatment Action Campaign’s (TAC) struggle for access to care from 1999 to the present and highlights the fight for the rights of marginalized and vulnerable groups susceptible to gender violence. The AIDS Archive also provides an important historical record of TAC’s resistance to the government’s AIDS denialism. What strikes me about this archive is that it tells a whole story, not just news or sensationalism. During the first two project years, an indexer logged and processed the footage. To date, about 400 tapes from the archive have been logged, capturing approximately 10 still images for each tape. In total, more than 330 hours of footage have been logged and uploaded into the database, as well as 2,500 stills from videos, which link the material to key events and people in the ongoing AIDS story in South Africa. The improved logging process includes detailed introductory paragraphs for each tape, which greatly facilitates search. Users are now able to review a short content and search for relevant material through keyword tagging. This resource complements an extensive photographic archive and oral history project that UCT Libraries also houses. Rebecca Hodes, medical historian at UCT who is conducting doctoral research in the archive, said, “The footage has played an extremely important role in opening up new spaces of public dialogue and presenting new possibilities for what it means to be HIV positive in South Africa.”The importance of this archive was highlighted in 2011 by the completion and launch of the documentary film, TAC: Taking HAART, directed by Jack Lewis. 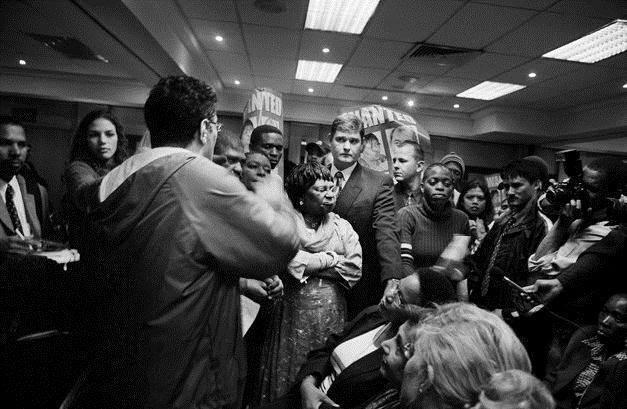 This film dramatically narrates the course of the pandemic in South Africa, the government’s failure to deal with it, and the success of the Treatment Action Campaign in making people AIDS-literate and fighting for a rollout of antiretroviral drugs (ARVs) to all South Africans living with AIDS. Except for one or two clips of news from the national broadcasting service, the film was entirely made from footage in the AIDS archive. UCT considered the preservation of this material to be critical to achieving the United Nation’s 2015 UN Millenium Development Goals 4 to 6, covering maternal and child health and a reduction in the incidence of HIV/AIDS. 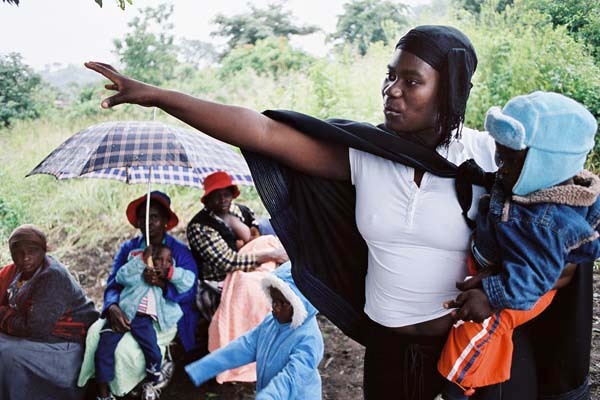 The successes and failures towards these goals will be a major source of research in many fields covered by the AIDS archive, which also contains a strong focus on the prevention of mother-to-child transmission. While the Elsevier Foundation grant represented important seed money, the project’s key challenge is to secure matching funds to ensure that this historical preservation work is able to continue. “The grant has given us a kick start,” Weinberg said. “It’s enabled the relationship between Community Media Trust, our library and the archive to develop. And it has enabled the logging and digitization of 3,000 hours.